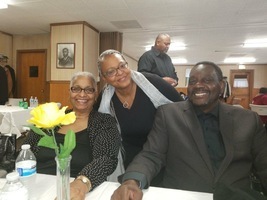 Provide comfort for the family of Edward McInnis, Sr. with a meaningful gesture of sympathy. 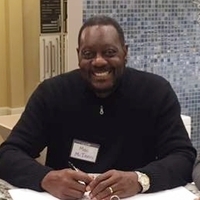 Edward “Mac” L. McInnis, Sr., 70, of Virginia Beach, VA, fell asleep on Tuesday, March 19, 2019, and is now awaiting the return of our lord and savior, Jesus Christ. He was born October 3, 1948, in Dillon, South Carolina, the son of Eddie and Eares McInnis. Mac served as a Culinary Specialist in the US Army, obtaining a rank of TEC 5 before being honorably discharged in 1971. He later worked as a locomotive engineer for the Norfolk Naval Shipyard, retiring on December 31, 2012 after 33 years of service. He was also the Head Coach for the men’s basketball team at Tidewater Community College for over a decade. Mac had a passion for enjoying life to the fullest and sharing his love for the Lord. He loved spending time with his family and friends, eating good food, bowling, and watching basketball. He fellowshipped and served as a vital contributor in his local Bible fellowship with The Way International. 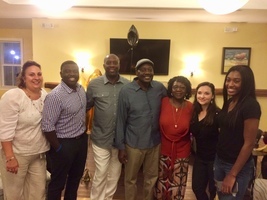 Mac will be lovingly remembered by his wife of 41 years, Mary and his children: Crystal Hawkins, Cynima McInnis, Eric “Ojay” (Kristen) Hymons, and Edward (Janelle) McInnis, Jr. Mac will also be fondly remembered by his 10 grandchildren, Charles, Michael, Chanita, Kevin, Terencyia, Mahogany, Jalon, Julius, Gabrielle, and Josiah; by his siblings, Vivian (Isaac), Brenda (James), Dexter, Tony, Dwayne, and Debra (Kenny); and by his Aunt Sally and Uncle Roy (Brother-in-law). He will also be fondly remembered by many cousins, nieces, nephews, and friends. He was predeceased by his parents, Eddie and Eares, his grandchild, Mikel, and his siblings, Ray, Linda, and Machare. A memorial service for Edward “Mac” L. McInnis, Sr. will be held at 11:00 a.m. on Friday, March 29, 2019 at Albert G. Horton Jr. Memorial Veterans Cemetery, 5310 Milners Rd, Suffolk VA, Reverend Eric Koetteritz, officiating. Please share a memory with the family via the Memorial Wall tab. 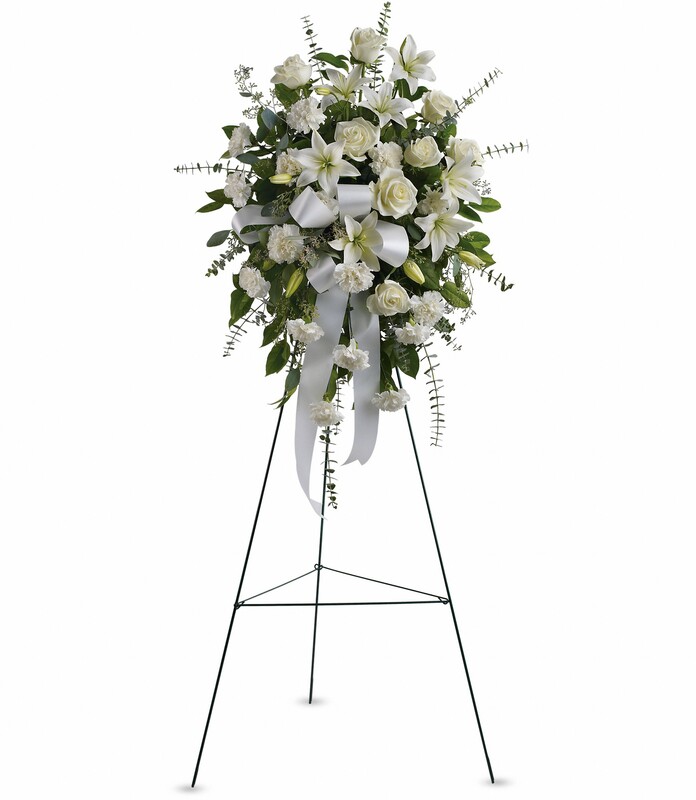 To send flowers in memory of Edward Lee McInnis, Sr., please visit our Heartfelt Sympathies Store. 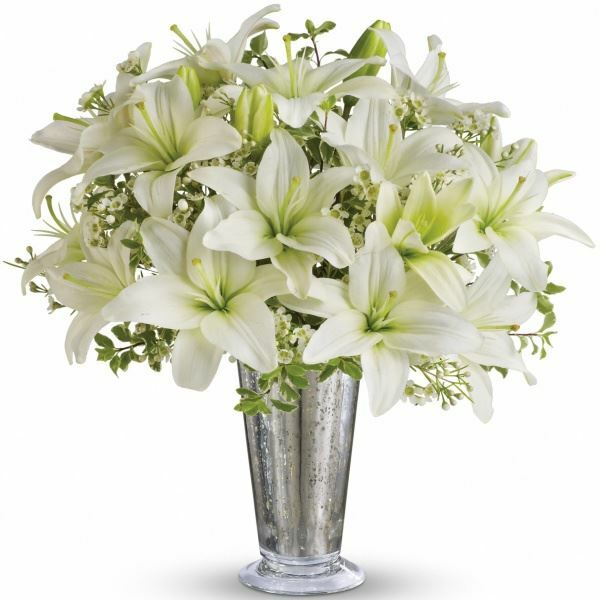 The Taylors & The Sartins sent flowers to the family of Edward Lee McInnis, Sr..
My Condolences to the wife and family of Edward Lee McInnis Sr. I pray that your darkest days become the light of the smile he had. May the Lord GOD relieve the heaviness in the hearts of the family. GOD Bless you all. The Taylors & The Sartins purchased flowers for the family of Edward McInnis, Sr..
Heartfelt Sympathies Store purchased the Sentiments of Serenity Spray for the family of Edward McInnis, Sr..